Updated on Friday, November 3 at 2:39 p.m.
West Virginia police say lab results on a substance found in a child's trick-or-treat bag came back as a derivative of marijuana, not heroin as originally thought. Planning your Halloween decor? Carve your favorite PBS Kids characters on that pumpkin. 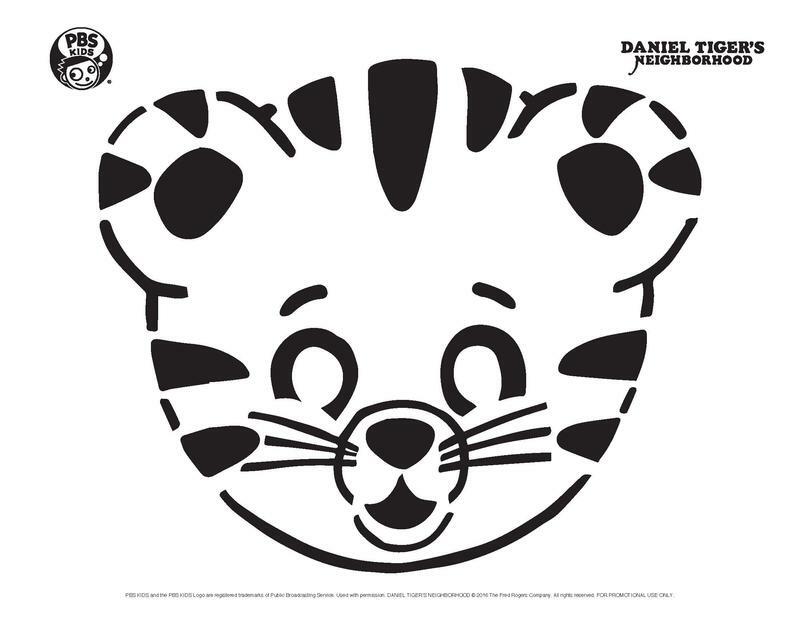 Check out the possibilities: Print out your favorite and begin to create a work of art! 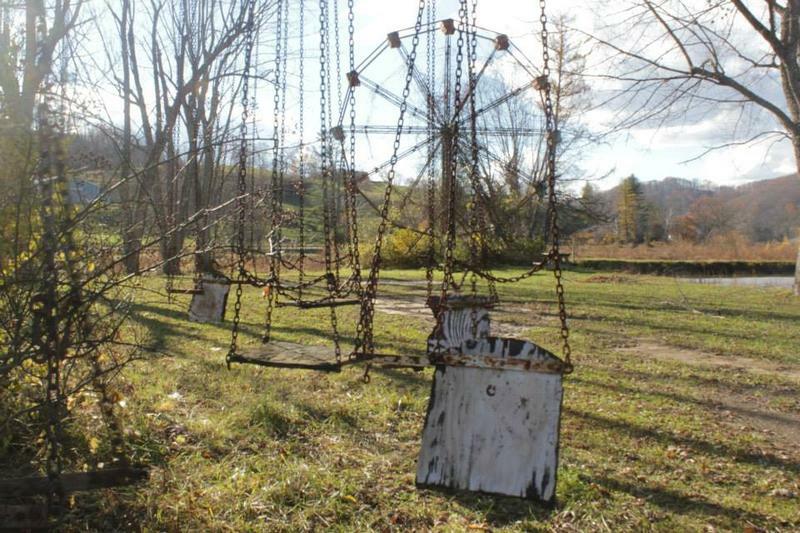 Appalachia has some of the best settings for scary stories, including dark underground coal mines and remote forests. There are hundreds of remarkably bizarre, mysterious ghost tales that take place here in West Virginia. Between ghosts and ghouls and Grace (Potter), last night's Spooktacular edition of 'A Change of Tune' was a real (skeleton) body of work. On West Virginia Morning, the latest form the trial of former Massey Energy CEO Don Blankenship. 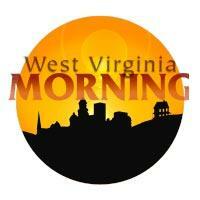 Also, some spooky ghost stories and our Mountain Stage song of the week. 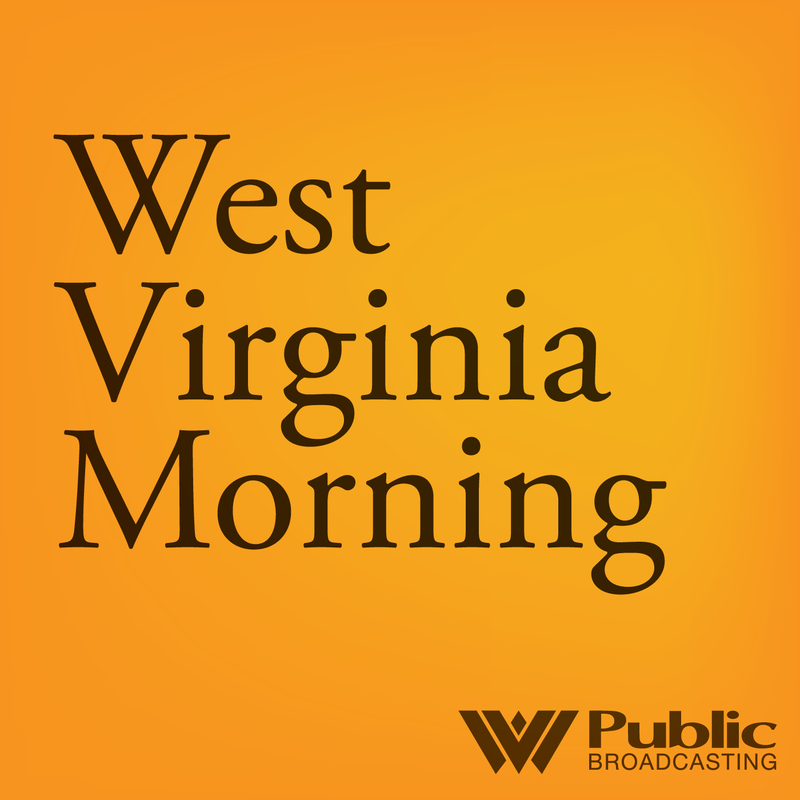 That’s all on West Virginia Morning from West Virginia Public Broadcasting – telling West Virginia’s story. On West Virginia Morning, we wind up our pre-election coverage with interviews from Republicans Shelley Moore Capito, who is running for the U.S. Senate and David McKinley, who is seeking another term as the First District Congressman. And a report about last weekend’s Hackathon at WVU which highlighted women, media and wearable technology. 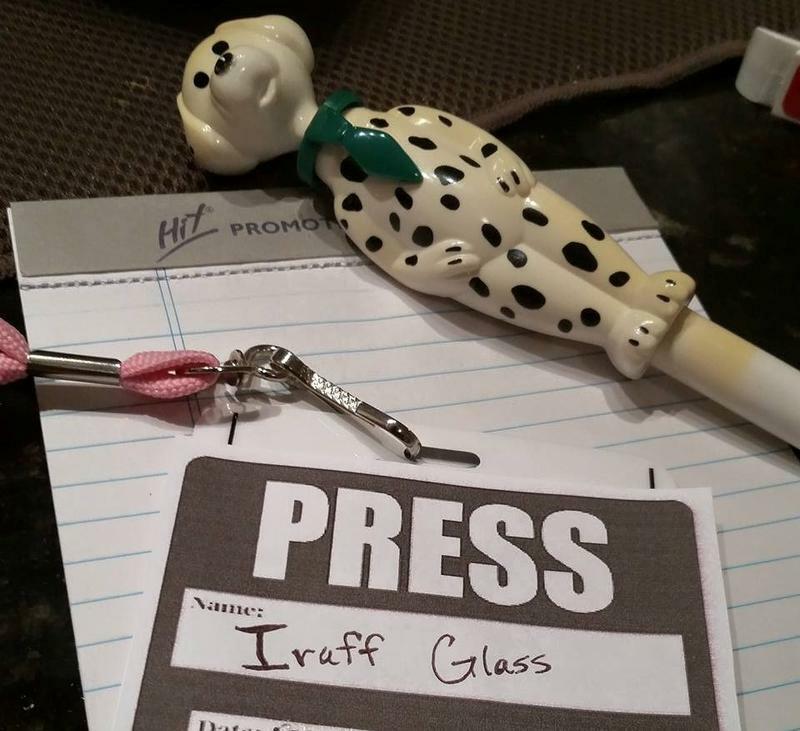 For Halloween 2014, the National Retail Federation predicts, some 75 million adults will put on costumes. Reuters is reporting that haunted houses for adults are in demand this year, and some 20 percent of celebrants over the age of 18 plan to visit one. This week, as we approach All Hallows Eve, we have dedicated the next hour to ghost tales and dark legends. 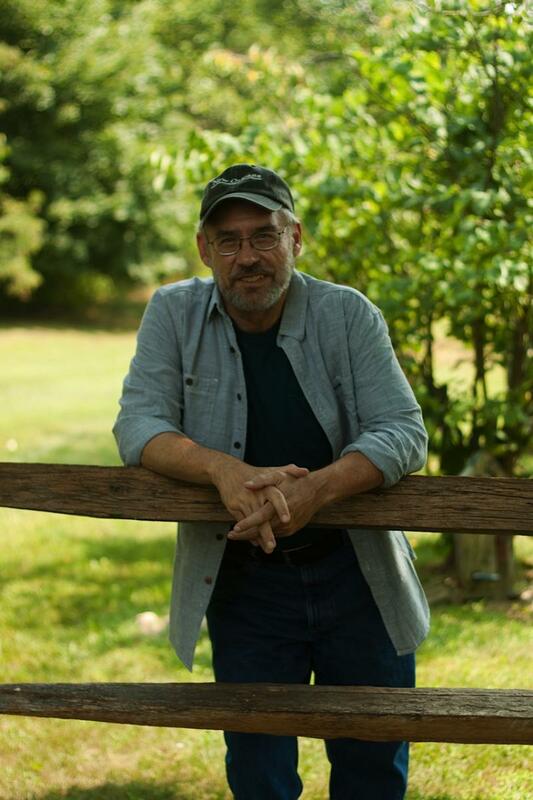 Award winning writer, Scott McClanahan, remembers hearing scary tales while growing up in Greenbrier County, West Virginia. Just in time for Halloween, the second annual Boo!Fest in Shepherdstown kicks off tomorrow night starting with a Vampire Ball. Watch WV PBS tonight beginning at 9 p.m.
9:00 p.m. -- Haunted Texas: Peyton Colony -- Host Jeanine Plumer investigates ghost sightings at an abandoned settlement established by former slaves after the Civil War in Peyton Colony, Texas, also known as Freedman's Colony. Residents in the area have reported visions of African Americans dressed in period clothing, as if time never passed. 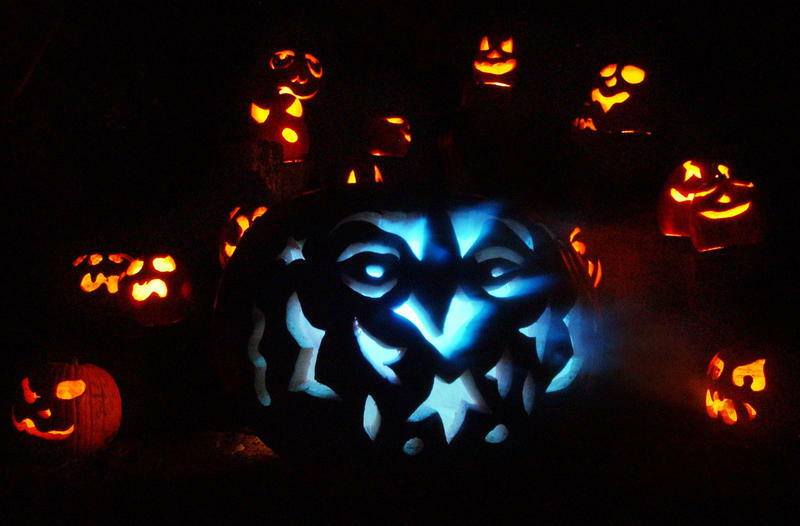 Today is All Hallows Eve, or Halloween, which traces its roots to Gaelic culture when it was believed on this day the boundaries between the living and dead overlap. 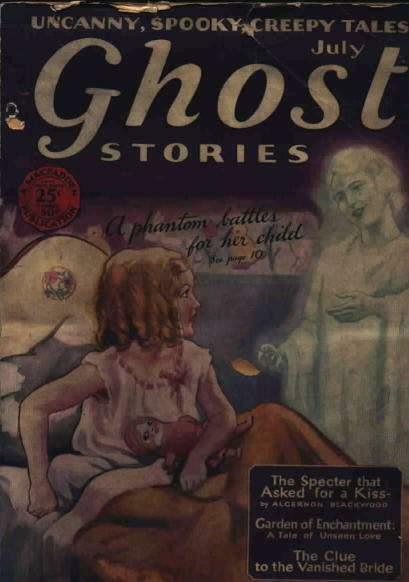 It's also a great day to read a ghost story, which is why Berkeley Springs writer John Douglas made sure his new book, A Fog of Ghosts: Haunted Tales and Odd Pieces, was published this month. Douglas is the former editor of the Morgan Messenger newspaper and he started writing ghost stories in the mid 1970’s. 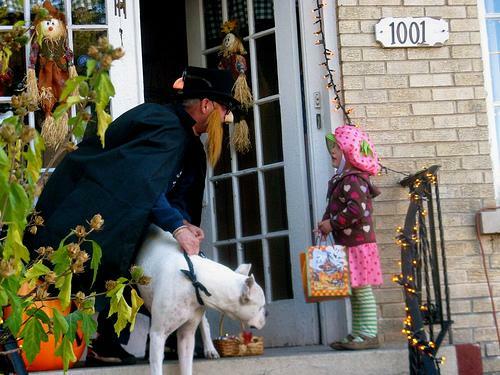 Every year he’d pen one for the paper’s Halloween edition. This Halloween morning we conclude a three-part story about the haunted history of Whipple Company Store in Fayette County, W.Va. The spooky stories told there go beyond typical ghost tales and towards a horror that bleeds into reality. So far, we’ve heard two stories that point to forced sexual servitude on the part of women who lived in the coal camps around Whipple. Esau scrip was allegedly issued to women whose husbands were out of work - a kind of loan in which the women’s very bodies were the collateral. Built during a time of labor strife in the southern coalfields, the Whipple Company Store in Fayette County is one of those buildings that just LOOKS haunted. Every Halloween, the owners offer tours full of history, folklore, and ghost stories. Producer Catherine Moore set out to do a fun piece about the reported paranormal activity at the store with a couple of local ghost hunters. Well, she got more than she bargained for and found out that there’s a lot more to the so-called hauntings, and to the history of the store, than meets the eye. 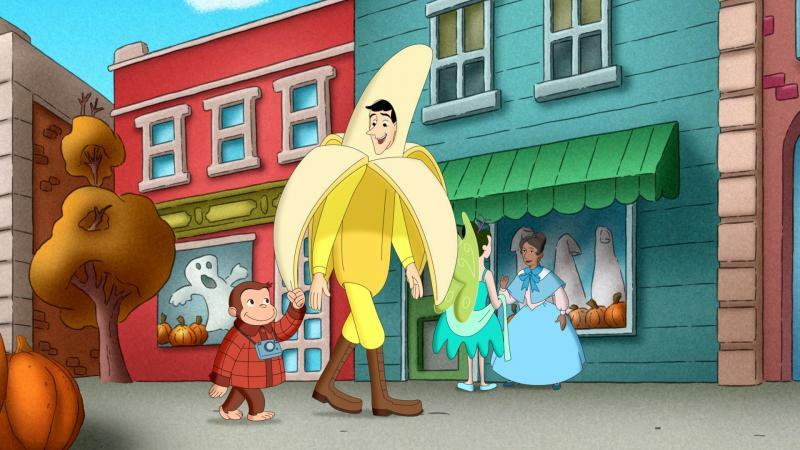 Watch WV PBS on Monday at 8 a.m. and 4 p.m. for the premiere of Curious George: A Halloween Boo Fest. The centerpiece of PBS KIDS’ Halloween programming lineup, this one-hour special features three original songs, including “It’s Halloween Today,” sung by Pat Monahan, the lead singer of Train.